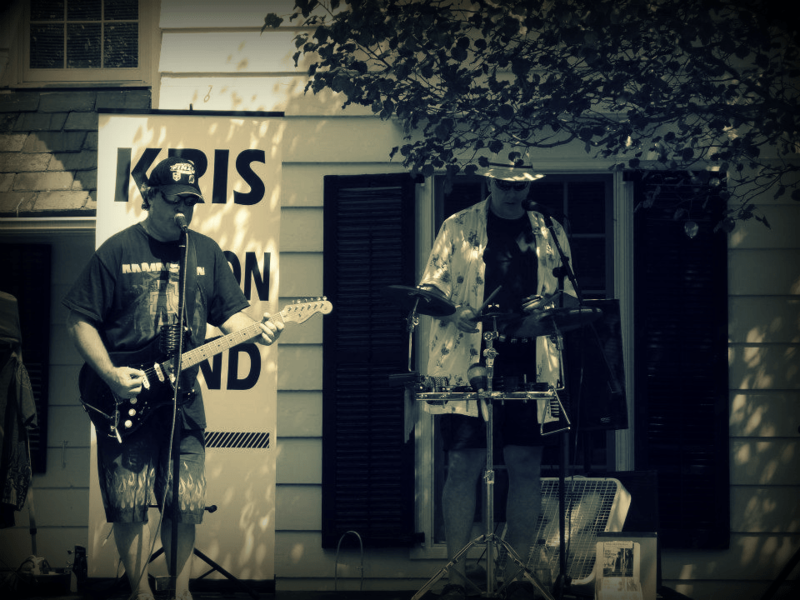 This is the Kris Heaton Band. The Connecticut based outfit is named for the primary creative force… Kris Heaton. And what that creates, is mostly disposable, lukewarm radio pop. “World Gone Mad” contains twelve songs that fall into easy to digest AM rock category. Remember the band that played at the street fair last summer? The one that looked like someone’s dads that were still ‘hip enough to rock’ while people ate fried dough and bought useless crafts? That is the impression one gets from listening to the Kris Heaton Band. Trying to find a positive spin here… maybe Phil Collins fans might find some pleasure in, “World Gone Mad”? I try not to judge a book by its cover, but yeah, that cover art is on par with the music. When one is so in control of their own ‘music’ and image, it boggles the mind that it gets wrapped in beginner level Photoshop. In its finest moments, a Billy Joel like sense of songwriting peeks through. Such as the case for the released single, “Who Let The Bullets Fly”. 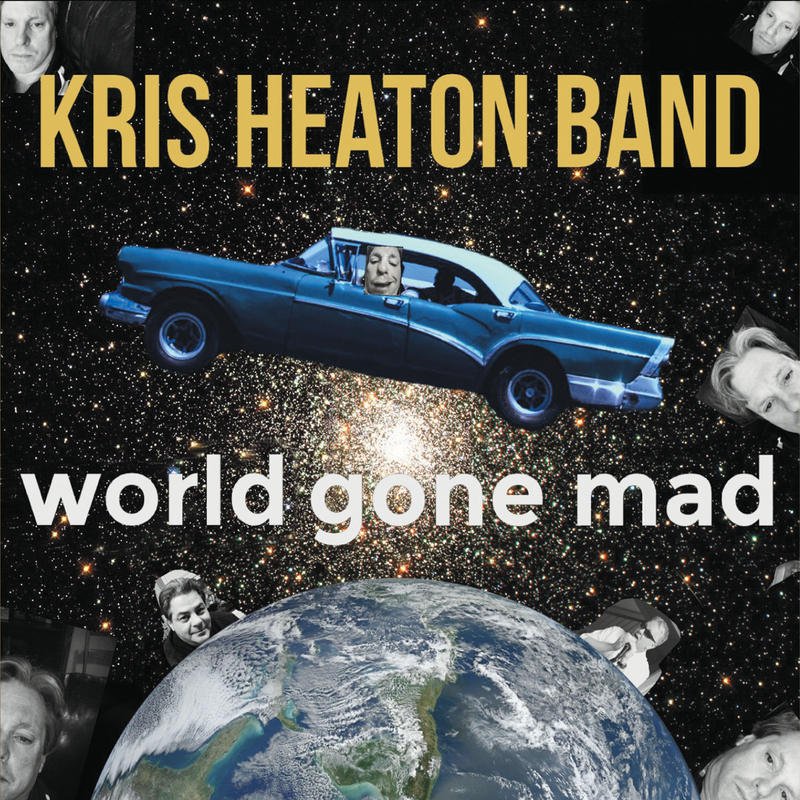 But songs like the title track, “World Gone Mad” will call into question Heaton’s vocal ability as he strains to add some dramatic tone to melodies that continuously fail to find a consistent key. It gets no better with the following song, “Something New”. Lyrics: “Out on the street – feel the beat – Something’s always new – all around you – take a chance – find romance – study all the clues – It’s up to you… ‘ comes straight out of a grade-school rhyming dictionary. There are only two musicians credited for this Kris Heaton Band release. Perhaps ‘Kris Heaton Duo’ would be a better description? Ace Foster was willing to put his name on this release alongside Heaton. Brave soul. Wading through the rest of the album… the standard structures, the cringe-worthy rhyme schemes, the unnecessary ‘heavy breathing hoo-hah bridge’ of “I Want You”, the border-line creepy stalker-like quality of “When The Sun Goes Down”, the boringly used chord progression and inappropriate dad vibe that is “Drink To The Girls”, the Casio-keyboard reggae preset of “The Moment” (again, with a wince inducing sense of rhyme format), the gospel shuffle (again sounding like it’s a off a keyboard preset) and warbling, nonsensical, ‘woah-oh-ohs’ of “One Thin Line”, the reaching two-step teeter-totter vocal melody of “Where The Wind Blows”, the unsettling vocal ‘clicks’ of “Way of the World”, and faux-aspirations of “Better World” … all makes the release hard to digest. “World Gone Mad” smacks of a decent enough musician who is over-reaching his talents, or… perhaps not challenging them enough to produce something noteworthy. You can find bands like this all across the US… playing fairs, local food festivals, and dive bars that don’t normally have live music. They generally know a lot of covers, but try and work their original material in there… and no one notices. They sell a few CDs here and there to middle aged women who normally get quite nervous when they listen to live rock and roll music, but Kris Heaton puts them at ease. 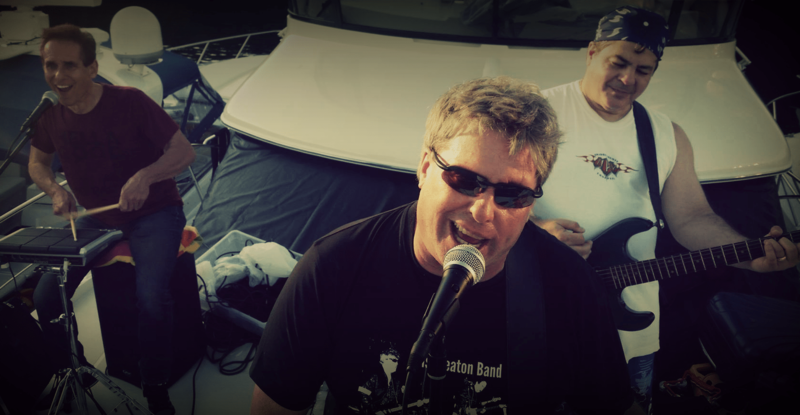 Kris Heaton’s background bio suggests he’s been active in music for many years, the height of which was a touring band called Control Group. However, Google brings up many different links to a more contemporary band by that name… so whatever rocking past Kris Heaton had with that group seems to have been eclipsed by time and the internet. For now, we are given, “World Gone Mad”.